Learning leads to success. Thanks to the world wide web, we’re all able to quickly switch between careers today. Programmers, advertisers, entrepreneurs, CEOs, innovators. In a year or two, everyone becomes something and it’s not just a silly title we make up to look cool on LinkedIn. How did they do it, though? Don’t be surprised if your neighbor just parked his brand new Lexus on the driveway. Also, your boss might be leaving next month to open his own startup company. This is the fast-paced reality we face today. People become millionaires overnight, thanks to extensive knowledge. If you already do what you love, why not learn a few more tricks and start making more money? It’s as easy as it sounds, really! 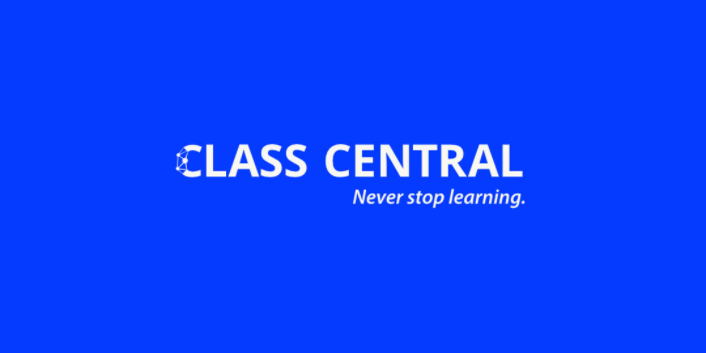 On average, over 2 million people visit Class Central each month. 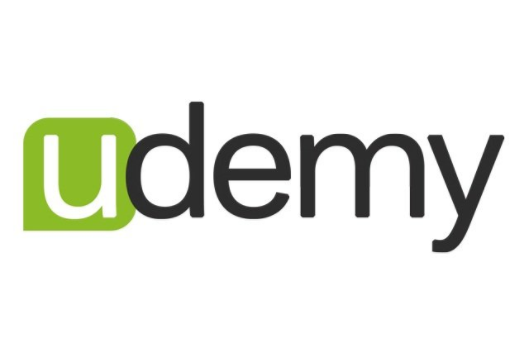 Various free courses from the top Ivy League Schools, machine learning, business and finances, health and medicine, programming, science, and many other subjects. Some of them are free to attend, others require payment. Either way, investing in education is never a bad idea. 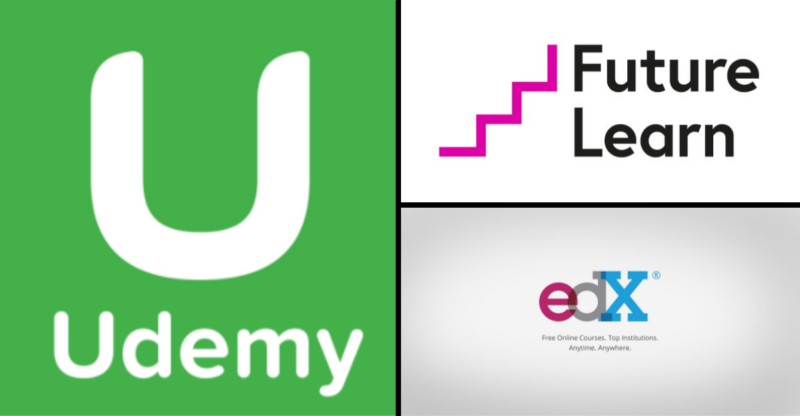 According to the site, there are more than 1300 free courses available online, coming from the world’s leading universities. 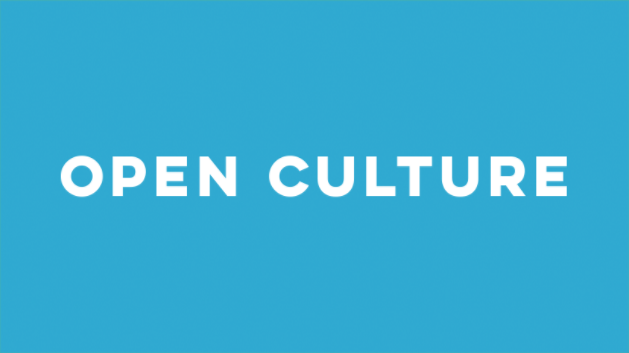 Every month, over 6 million people visit this public library full of audio and video lectures from MIT, Oxford, Harvard, Stanford, and other prestigious education institutions. Believe it or not, some of the most popular courses at Coursera include deep learning, cryptocurrency, postwar abstract painting and financial markets. You don’t necessarily have to be a genius to take any of these courses, but even if they aren’t attractive enough for you, there are plenty others to choose from, plenty topics included. 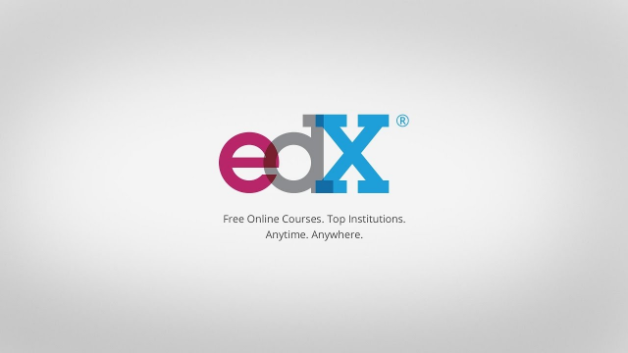 Learn architecture, humanities, science, food, nutrition and health, and tons of other subjects are available at edX, one of the most famous online course sites on the list. According to Alexa, over 25 million people use edX each month, to learn new things and improve their knowledge and education. Definitely worth taking a look. 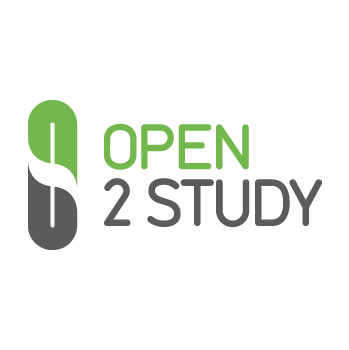 By choosing between free and accredited courses, Open2Study is an organized website, easy to navigate and full of “the good stuff.” From game development, to early childhood education, you can learn a lot here – mostly for free. 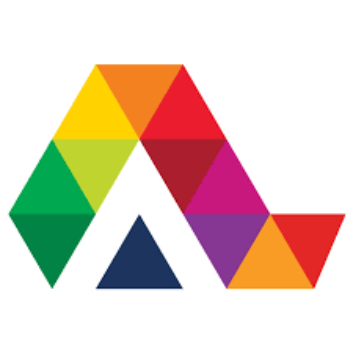 Alison is a rather unique MOOC (massive open online course), where users can acquire certificate courses, diploma courses, as well as learning paths. The latter is what’s so unique about it – being able to excel in virtually every job by developing your own set of skills. More than 4 million people learn at Alison each month, so you could join them today. 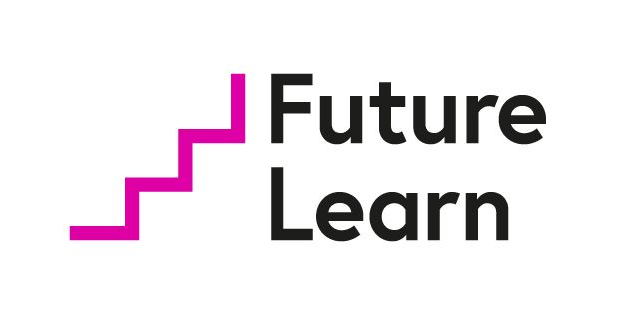 Besides standard online courses, FutureLearn offers users the unique opportunity to master a certain subject in depth. You can get as far as earning academic credits and professional accreditations by completing a batch of courses and passing final assessments. A great alternative to university education, indeed. Monthly visitors: 6.12 million. One of the most famous MOOCs on the list. Founded in 2009, it counts close to 100 million users every month. Since numbers speak for themselves, there are over 65.000 online courses and expert instructors available for a more thourough educational process. If you’re willing to earn some cash by offering knowledge, on the other hand, you could become an instructor yourself. 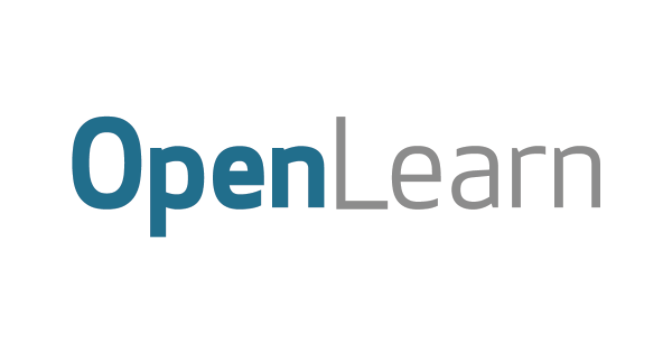 Part of open.edu, OpenLearn is easy to explore and anyone willing enough to learn can improve their employability skills, along with earning digital badges for their CV. Subjects vary from money & business, through languages, you’ll probably end up in the field of technology – if you’re motivated enough, that is. Monthly visitors: 2.5 million. 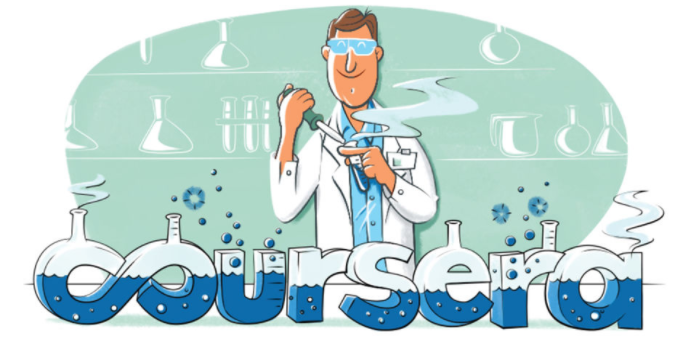 Now here’s a MOOC everyone would love to learn at. 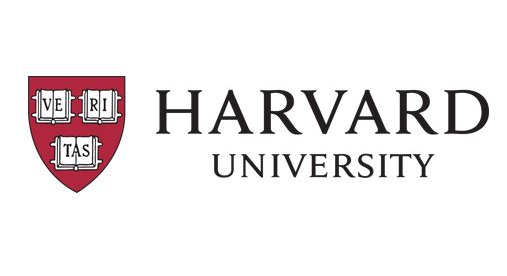 The prestigious Harvard University is the United States’ oldest institution of higher learning. The website is visited by users from all over the world (254 countries, to be more precise), mostly interested in arts and entertainment, career and education, and travel and tourism. The only downside of it is that the number of free courses is limited, but even if you pay for one, it’ll still be worth the cash.